The name Vailankanni Auto Hires echos from coast to coast in the beautiful State of Goa. 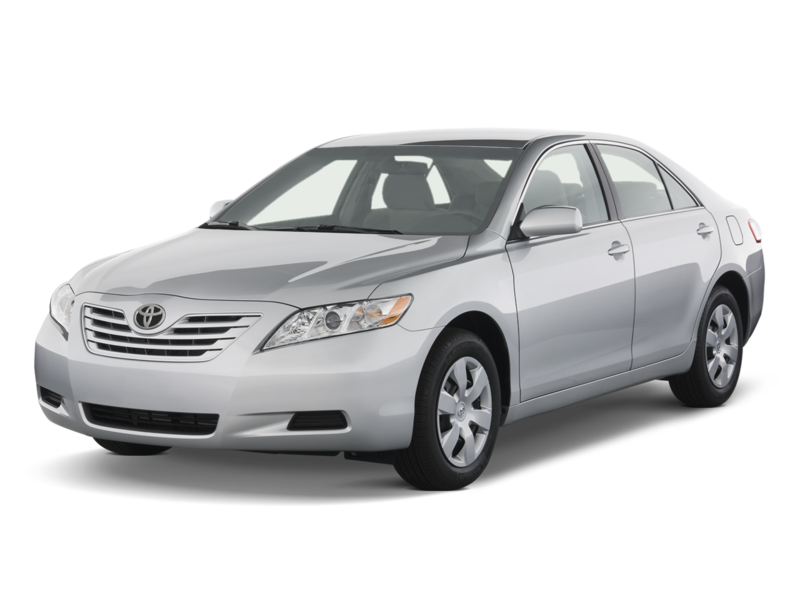 Known to be the best car rental and taxi service providers of the State. Catering to the needs of corporate & individual clients for Luxury, Suv and Sedan cars. We are known to be the Safest and Most Trusted Taxi Operators in Goa, Providing all Sorts of Luxury and Executive cars with top notch Drivers well decked to Furnish. The leading Propriotorship to Take Advantage of the Growing Demand for Self Driven Cars in the State, Having A Brand New Fleet from Small Sedan to Luxury Suvs for all Purpose & Pockets. Arranging Transport for Your whole family Together isnt an issue in Goa Anymore, as we Provide you with Luxury Coaches for your Airport Transfers & Disposal Needs. We provide the best Taxi and Car Rental services. Select a car and fill in your details. Wait for our call and confirm your details. You will get your car on your desired location. Outstanding service!!! 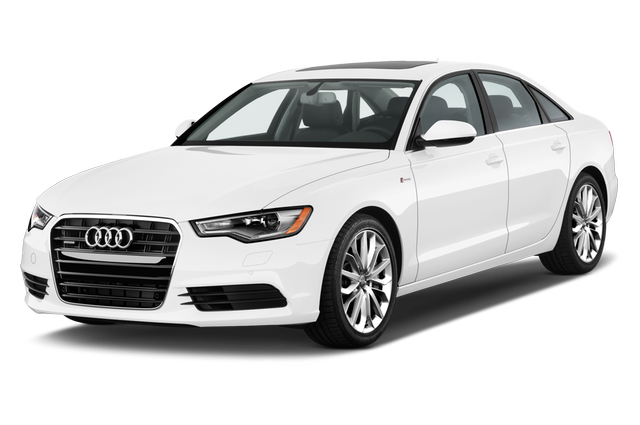 We rented a car for two days and the process was very smooth and quick.we have always been fully satisfied with their service each time we hired a car in Goa for a holiday!!!. Best car rental services. Instant service provided for any queries raised. Immediate feedback. Best car rental service in Goa! Will definitely use again. Thankyou. Excellent service, great options for Luxury car for rentals, excellent prices.Thankyou.